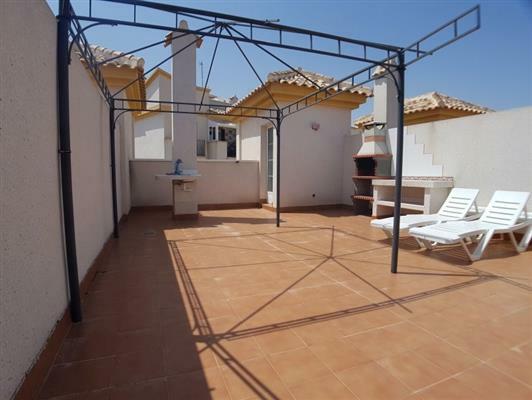 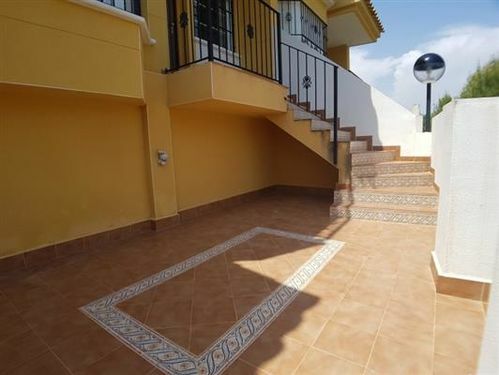 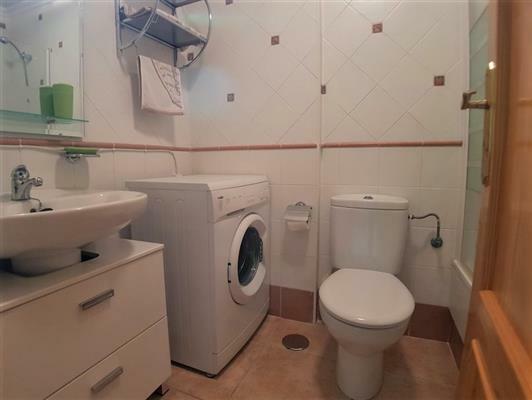 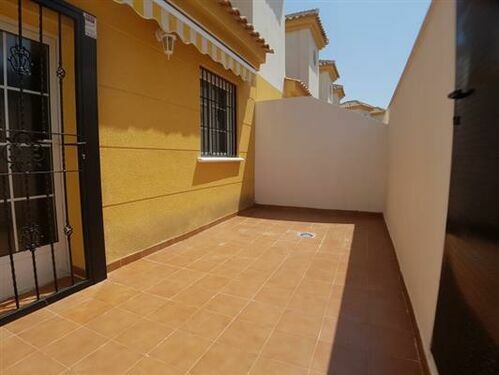 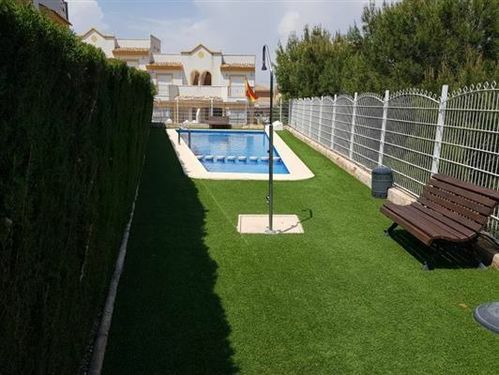 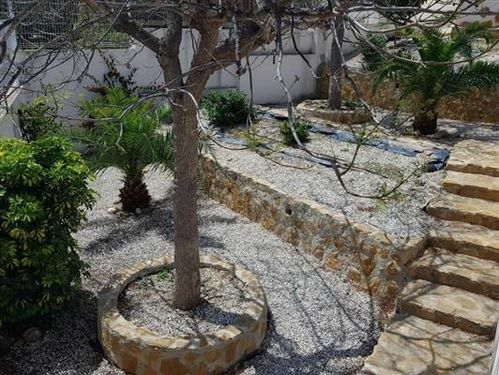 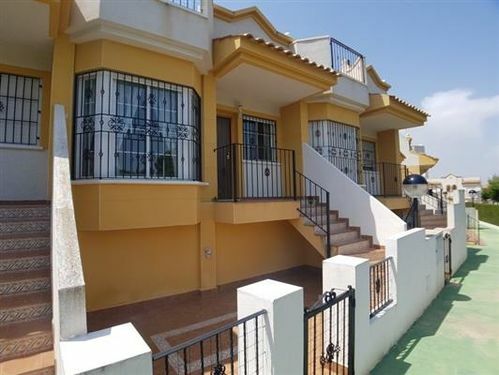 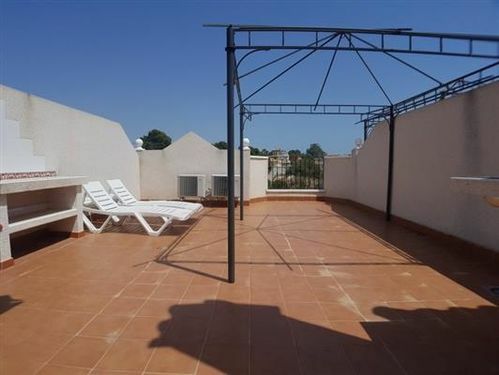 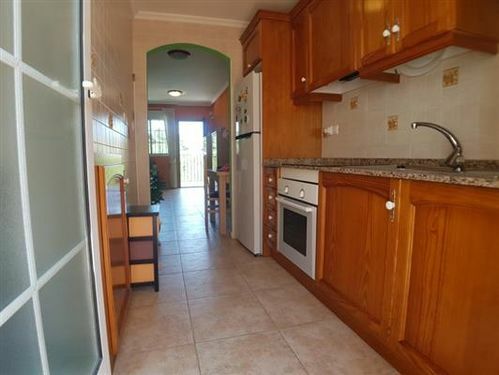 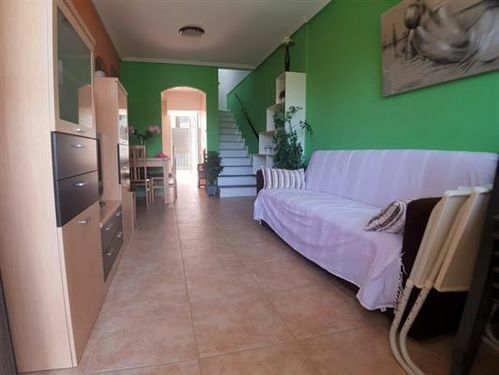 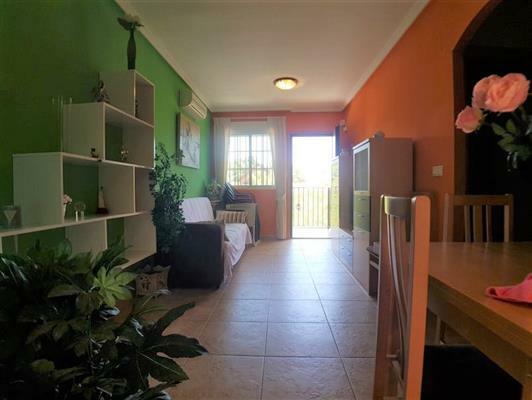 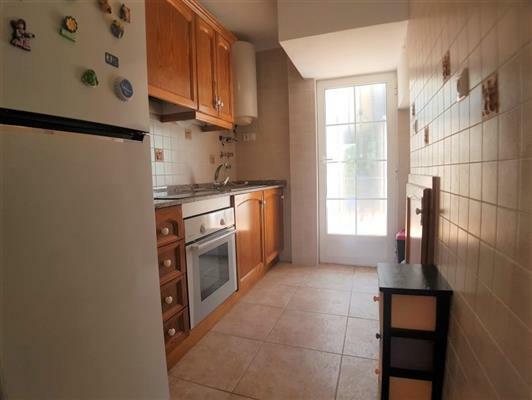 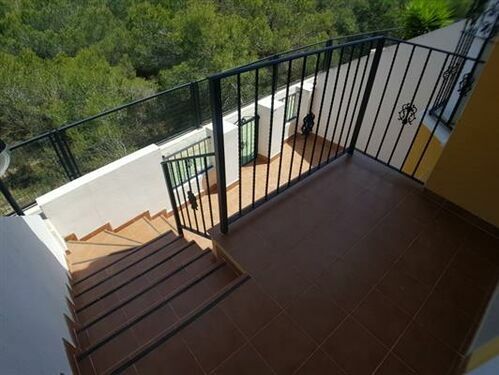 Beautiful TownHouse all outside in prestigious closed urbanization located in Los Balcones, Torrevieja (Orihuela Costa) with two beautiful pools and gardens. 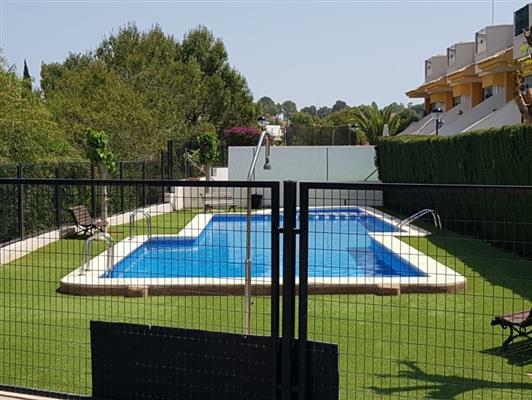 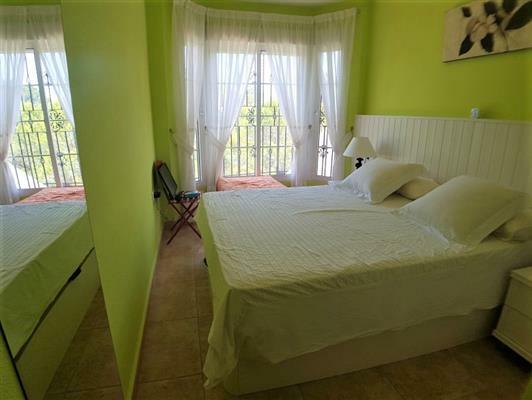 The house consists 65m2 construction with 90m2 of external garden front and sunny porch with morning sun, plus a backyard with afternoon sun and a large solarium with sun all day with barbecue and beautiful views of the countryside and the lagoon. 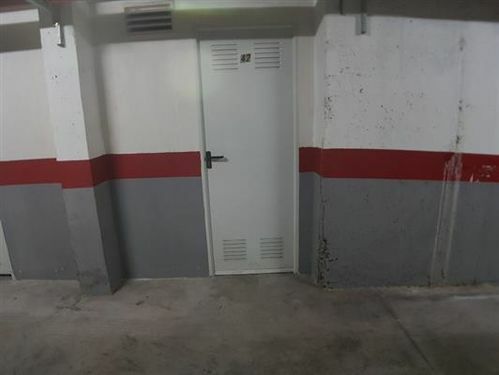 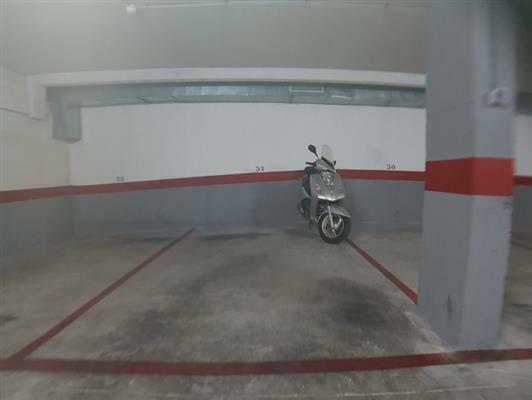 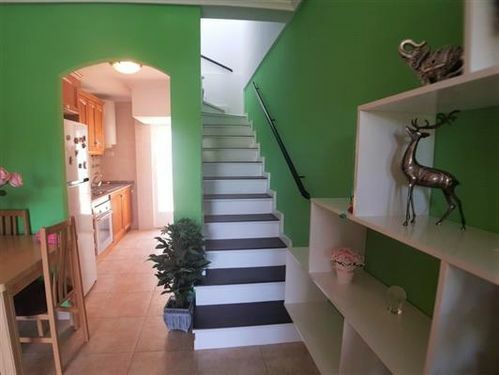 It also has a garage and a large storage room. 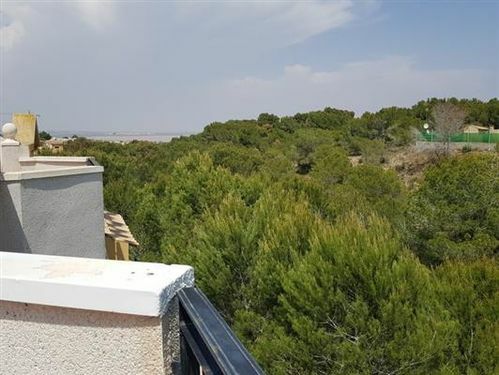 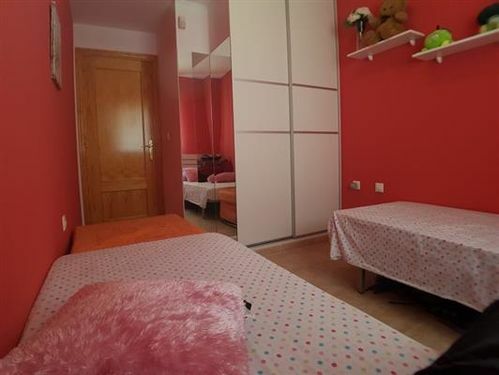 School, Kindergarten, Hospital, Bus stop, Shopping area, Park, Beach, Natural park.